This section brings together management theory and practice from multiple perspectives. Entrepreneurial Management (strategic orientation, resource orientation, management structure, reward philosophy, and entrepreneurial culture). 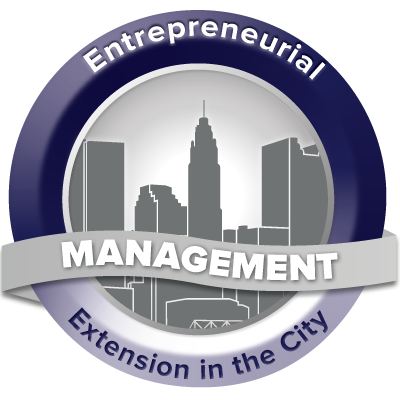 Management Competencies identified by Urban Extension Directors around the country. Management Strategies. Taking a facilitating approach to the management of tasks, people, and ourselves can influence our results as we plan, organize, implement, and control. Web Literacy - Is that information authentic?